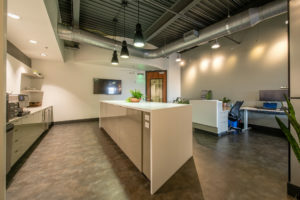 CBRE has moved into a new Northern Colorado office in Fort Collins, at 3003 East Harmony Road, Suite 300, replacing two former Fort Collins locations and bringing employees from different CBRE service lines together. 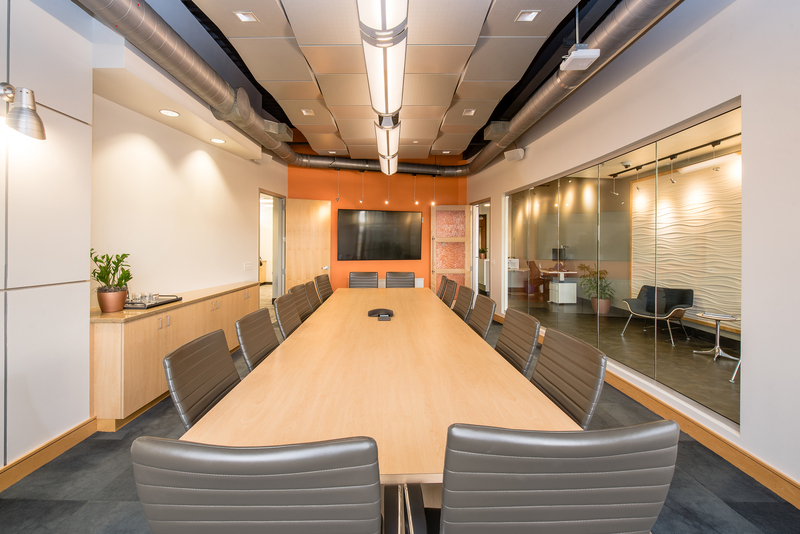 The new office’s design and technology supports workplace experience and seamlessly connects employees. CBRE’s previous Northern Colorado locations included one office at 3500 John F Kennedy Parkway, primarily serving CBRE’s Capital Markets and leasing professionals, and a separate office located at 2850 McClelland Drive, housing CBRE’s Valuation & Advisory Services. 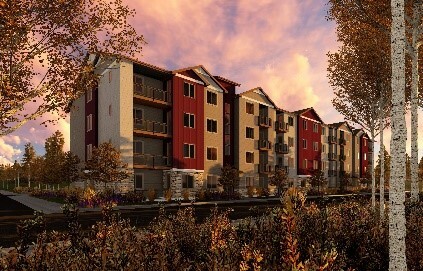 “We know many clients turn to CBRE because we are able to meet all of their needs across the commercial real estate spectrum—from investing and financing to valuation, leasing, project management and more—so it’s a strategic benefit to now house all of our Northern Colorado services under one roof,” said Pete Schippits, Senior Managing Director, CBRE’s Mountain States. 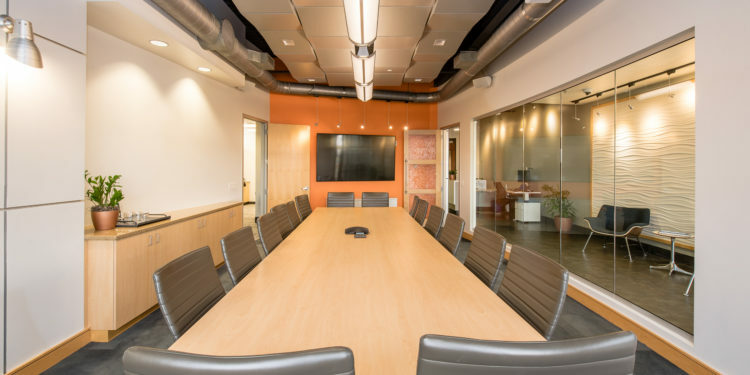 The office implements a free-address system, meaning no assigned desks and a large percentage of the overall footprint dedicated to collaborative workspaces and meeting rooms. Employees are able to choose where they want to work throughout the day—whether at a desk, in a private huddle room or focus room or out in the social café space. Investments in technology—like sit-to-stand desks, universal docking stations and follow-me printing—further enable employee mobility.  “Maximizing employee collaboration and productivity is top of mind for employers today, so it’s great to have a physical space we can show off in Northern Colorado to help drive conversation around what the optimal workplace strategy may be for a client’s business,” said Katie Benefield, sales director for CBRE’s Colorado region. 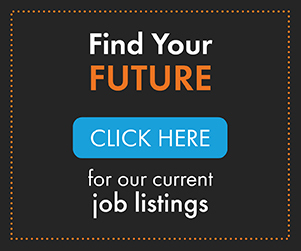 More than 20 full-time employees are now based in the new office, with the free-address system enabling additional employees to drop in and work seamlessly as their business brings them to Northern Colorado. CBRE officially opened the doors on its new Fort Collins office Feb. 25, 2019. 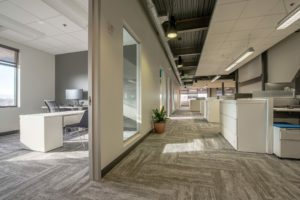 Annah Moore and Peter Kast with CBRE in Fort Collins arranged the lease, while Jessica Friesen with CBRE’s Project Management Services oversaw the build-out of the new space.